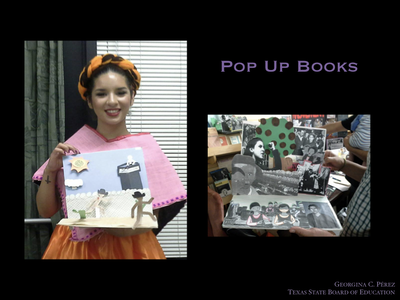 Mexican American Studies is the first Ethnic Studies ​course approved by the Texas State Board of Education. This is the first Mexican American Studies course approved by any State Board of Education. 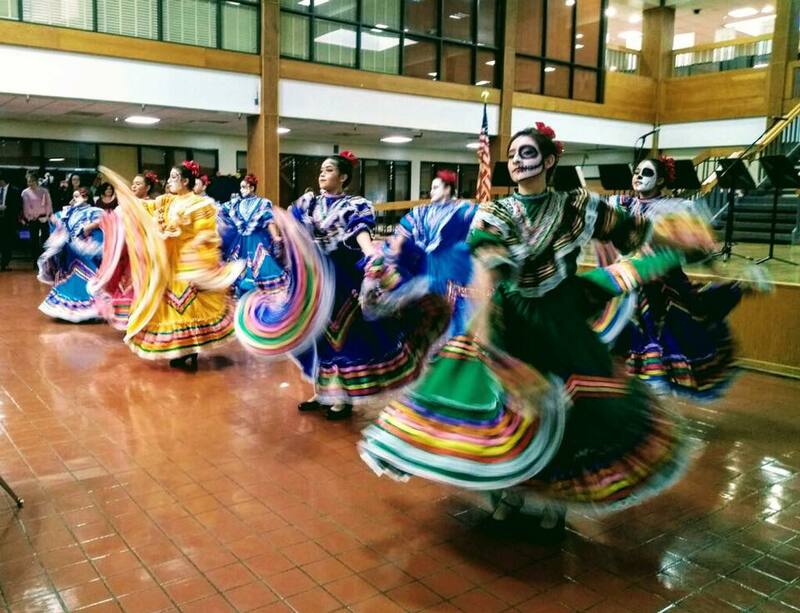 Texas is the only state in the nation to offer Mexican American Studies to all high school students. 2014 - The Texas State Board of Education places Mexican American Studies on its agenda. 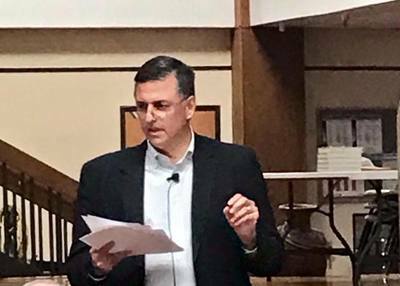 The request by the minority Board members was a high school course, however, the majority of the Board voted to issue a call to publishers for a textbook. 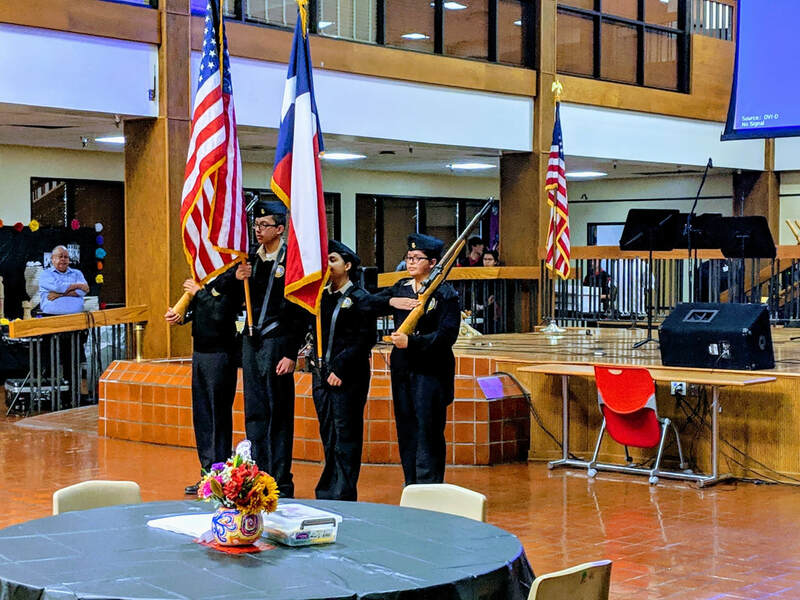 2014 - Ysleta ISD is the first district in Texas to pass a resolution to implement a Texas State Board of Education-approved Mexican American Studies course. 2016 - The "Mexican American Heritage" textbook was unanimously rejected by all 15 Members. 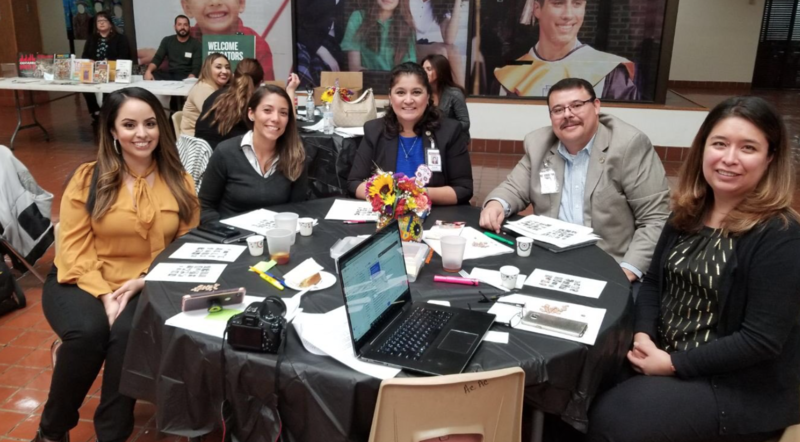 2017 - "Ending the Deficiency Mindset: Creating Data Driven Opportunities for Latina & Latino Students" was presented to the Texas State Board of Education's Committee on Instruction, gaining unanimous support for Ethnic Studies curriculum. The conversation shifted to the economic imperative of better preparation of Texas' largest and fastest growing demographic. 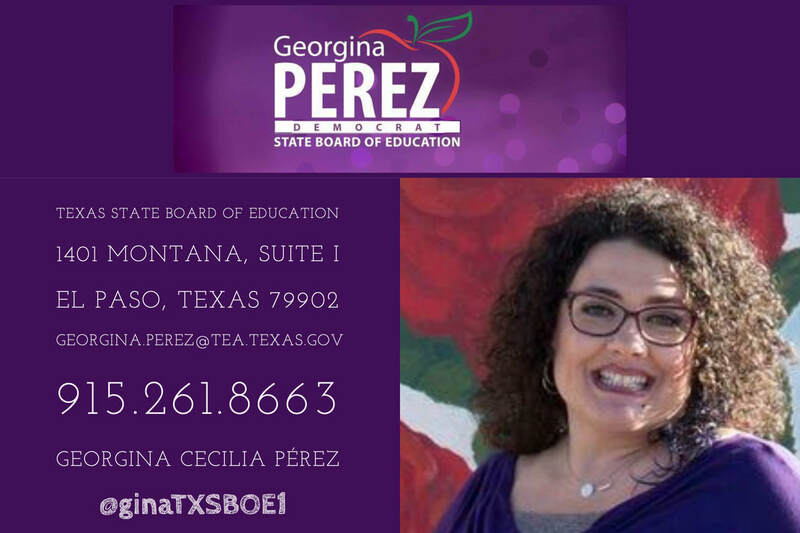 2018 - Ethnic Studies: Mexican American Studies is formally and unanimously approved by the Texas State Board of Education, the first passed by any state board of education making Texas the only state in the nation to offer Mexican American Studies to ALL high school students. 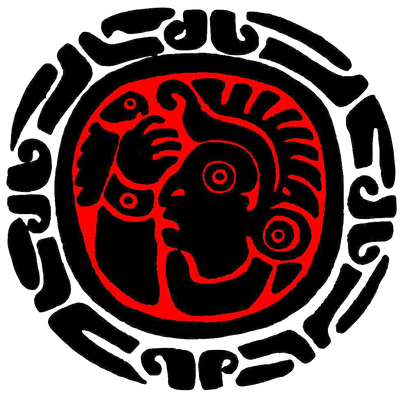 Along with Mexican American Studies, an Ethnic Studies fast-track pipeline policy was also created. 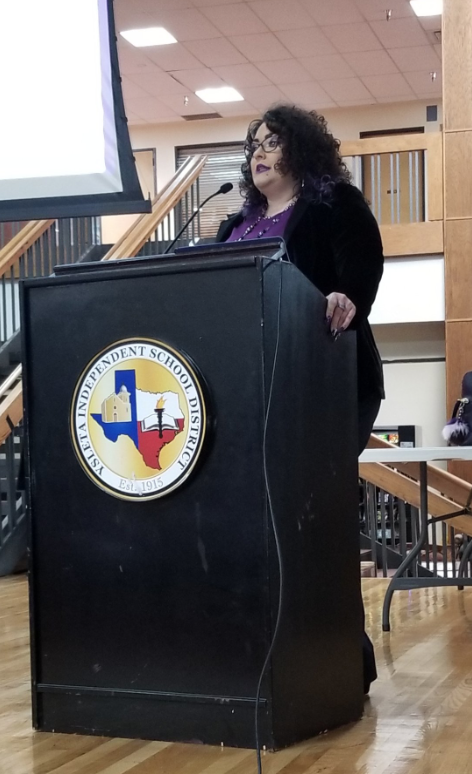 The Texas State Board of Education has committed to Latino Studies, African American Studies, Asian-Pacific Islander Studies, and Native American Studies. Every Independent School District in El Paso County participated in the day-long Mexican American Studies Institute. 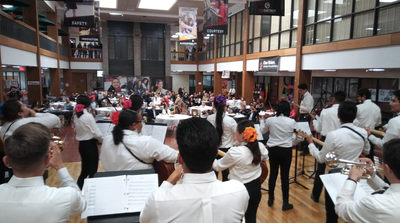 The Dia de Los Muertos celebration was filled with beautiful student performances, amazing food prepared by culinary arts students, course review with lesson framework, Mexican American Studies Loteria and MAS books to the winners, and the incredible "Literature as Life" talk by Sergio Troncoso. Troncoso's teacher guides and lessons can be found in the Teacher Resources ​section below. 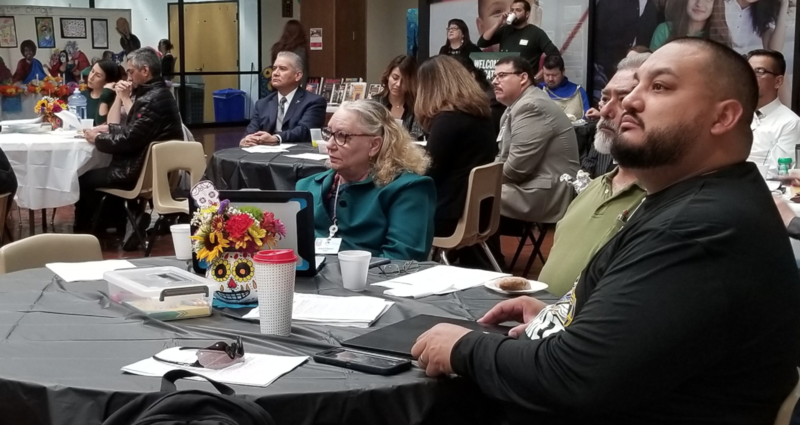 Ysleta ISD will implement Mexican American Studies in each of their high school campuses, to include the installation of Mexican American Studies libraries in every MAS classroom. Every ISD in ESC Region 19 will implement Mexican American Studies and the corresponding library for students and teachers. 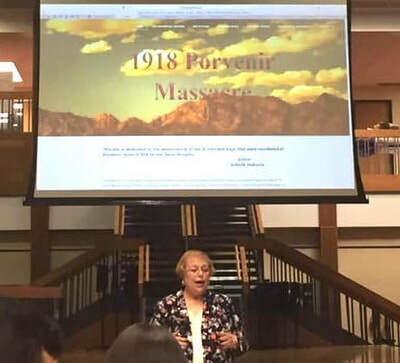 The University of Texas at El Paso's department of Chicana/o Studies donated 20 copies of the textbook, "Chicana/o Studies Survey and Analysis," to teachers of the course. Barnes and Noble joined us and gave several copies of Sergio Troncoso's books to MAS Loteria winners and Educator Cards (20% teacher discounts). They have also provided a state-wide quote for all resources, (scroll to review), guaranteeing the best prices. "It’s simply not good enough to know the data if it's not being discussed and used in impactful ways to effect change and create solutions. Students deserve the investment of understanding research and relevance to develop access to life's possibilities. It is the responsibility of educators to change the perception of achievement gaps and create opportunities: educational, economic, mindful, and meaningful." What are the relationships between taking MAS courses and educational performance? 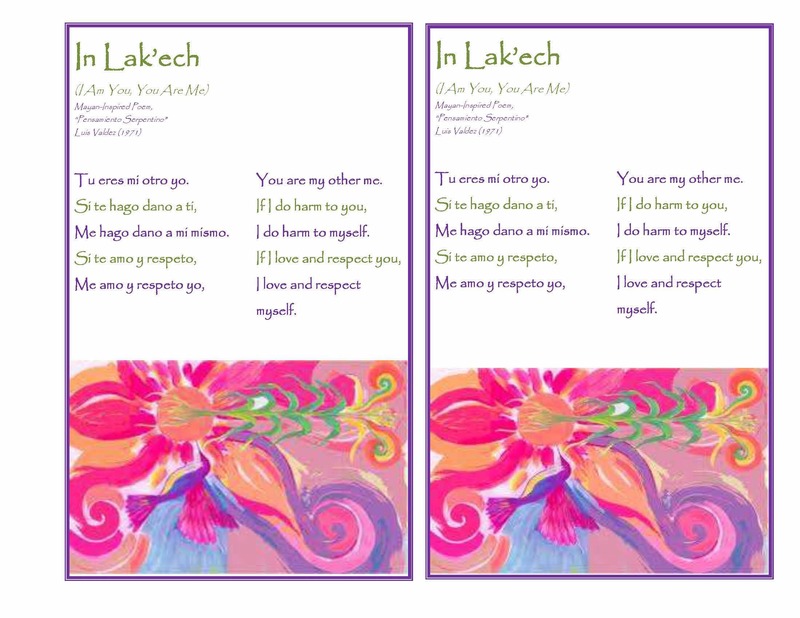 Are these relationships consistent for different cohorts of students over the years?" 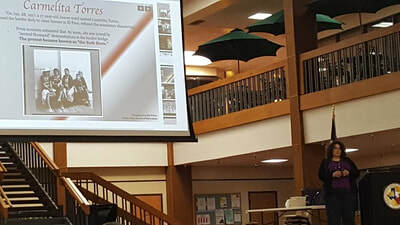 "Ethnic studies includes units of study, courses, or programs that are centered on the knowledge and perspectives of an ethnic or racial group, reflecting narratives and points of view rooted in that group’s lived experiences and intellectual scholarship. Ethnic studies arose as a counter to the traditional mainstream curriculum. Numerous content analyses of textbooks have found an ongoing marginalization of scholarship by and about African Americans, Latino/as, Native Americans, and Asian Americans. 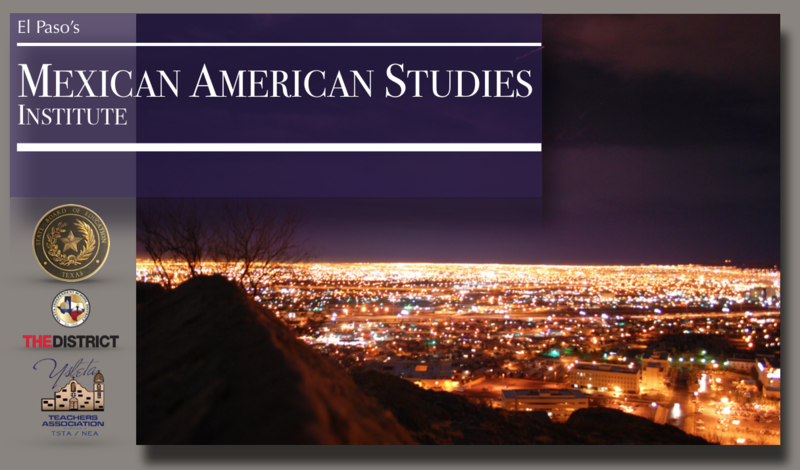 In acknowledgement of the dominance of Euro-American perspectives in mainstream curricula, such curricula can be viewed as ‘Euro-American ethnic studies.’ As students of color proceed through the school system, research finds that the overwhelming dominance of Euro-American perspectives leads many such students to disengage from academic learning. 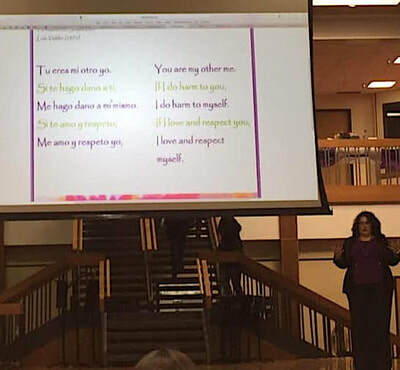 Ethnic studies curricula exist in part because students of color have demanded an education that is relevant, meaningful, and affirming of their identities. This review analyzes published studies and reviews of research that systematically document the impact of ethnic studies curricula, Pre-K through higher education, on students, academically as well as socially." 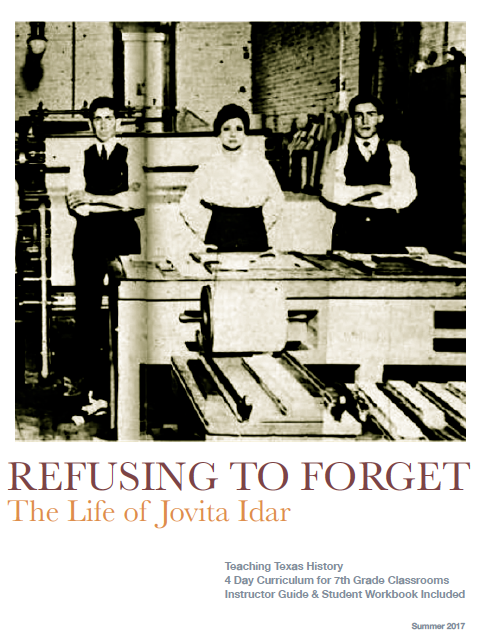 (3) whether the Mexican American Studies Department’s curriculum is in compliance with A.R.S 15-112(A)." "Academic institutions facilitate the flow of knowledge, skills, and students through the educational pipeline. Yet, no matter how one measures educational outcomes, Chicana/os suffer the lowest educational attainment of any major racial or ethnic group in the United States. This brief calls for the repair of the serious and persistent leaks in the Chicana/o educational pipeline. Most Chicana/os who pursue higher education begin at the community college. In California, for example, 40% of Latina/os who enroll in community colleges aspire to transfer to a four-year college or university. However, less than 10% of these students reach their goal of transferring to a four-year college." *Editor's Note: Course Standards are NOT the only teaching tools. Standards are the minimum of what must be taught. Teachers are strongly encouraged to supplement with pedagogical tools which encourage students to become active participants in their learning. Teachers of this course should inspire critical thought, debate and discussion, and effective writing. Students shall be awarded one credit for successful completion of this course. This course is recommended for students in Grades 10-12. A certification appropriate for teaching high school social studies courses, such as one of the following: History, Grades 7-12; History, Grades 8-12; Social Studies, Grades 7-12; or Social Studies, Grades 8-12. In Ethnic Studies: Mexican American Studies, an elective course, students learn about the history and cultural contributions of Mexican Americans. Students explore history and culture from an interdisciplinary perspective. The course emphasizes events in the 20th and 21st centuries, but students will also engage with events prior to the 20th century. 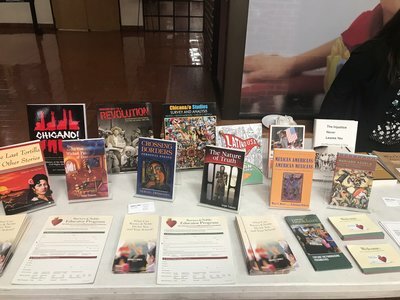 To support the teaching of the essential knowledge and skills, the use of a variety of rich primary and secondary source material such as biographies, autobiographies, landmark cases of the U.S. Supreme Court, novels, speeches, letters, diaries, poetry, songs, and artwork is encouraged. Motivating resources are available from museums, historical sites, presidential libraries, and local and state preservation societies. The eight strands of the essential knowledge and skills for social studies are intended to be integrated for instructional purposes. Skills listed in the social studies skills strand in subsection (c) of this section should be incorporated into the teaching of all essential knowledge and skills for social studies. A greater depth of understanding of complex content material can be attained when integrated social studies content from the various disciplines and critical-thinking skills are taught together. Students identify the role of the U.S. free enterprise system within the parameters of this course and understand that this system may also be referenced as capitalism or the free market system. Throughout social studies in Kindergarten-Grade 12, students build a foundation in history; geography; economics; government; citizenship; culture; science, technology, and society; and social studies skills. 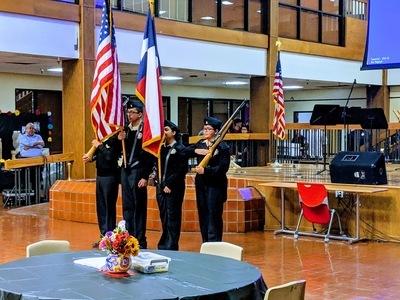 The content, as appropriate for the grade level or course, enables students to understand the importance of patriotism, function in a free enterprise society, and appreciate the basic democratic values of our state and nation as referenced in the Texas Education Code (TEC), 28.002(h). Students understand that a constitutional republic is a representative form of government whose representatives derive their authority from the consent of the governed, serve for an established tenure, and are sworn to uphold the constitution. State and federal laws mandate a variety of celebrations and observances, including Celebrate Freedom Week. Each social studies class shall include, during Celebrate Freedom Week as provided under the TEC 29.907, or during another full school week as determined by the board of trustees of a school district, appropriate instruction concerning the intent, meaning, and importance of the Declaration of Independence and the U.S. Constitution, including the Bill of Rights, in their historical contexts. The study of the Declaration of Independence must include the study of the relationship of the ideas expressed in that document to subsequent American history, including the relationship of its ideas to the rich diversity of our people as a nation of immigrants, the American Revolution, the formulation of the U.S. Constitution, and the abolitionist movement, which led to the Emancipation Proclamation and the women's suffrage movement. Each school district shall require that, during Celebrate Freedom Week or other week of instruction prescribed under subparagraph (A) of this paragraph, students in Grades 3-12 study and recite the following text: "We hold these Truths to be self-evident, that all Men are created equal, that they are endowed by their Creator with certain unalienable Rights, that among these are Life, Liberty and the Pursuit of Happiness--That to secure these Rights, Governments are instituted among Men, deriving their just Powers from the Consent of the Governed." 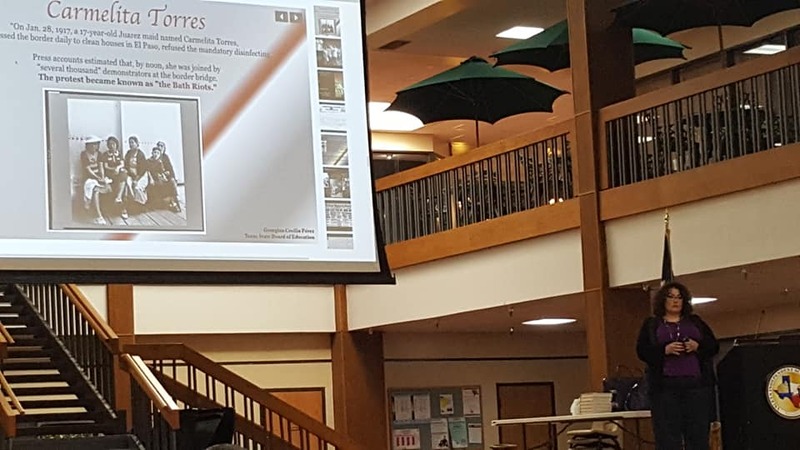 Students identify and discuss how the actions of U.S. citizens and the local, state, and federal governments have either met or failed to meet the ideals espoused in the founding documents. History. 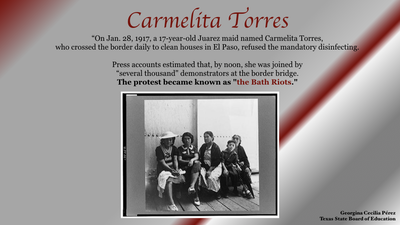 The student understands historical points of reference in Mexican American history. The student is expected to apply absolute and relative chronology through the sequencing of significant individuals, events, and time periods. examine the contributions of significant individuals from the Spanish colonial era, including Moctezuma, Hernan Cortez, La Malinche, Bartolome de las Casas, and Sor Juana Ines de la Cruz. examine the contributions of significant individuals from this period such as Father Miguel Hidalgo, Jose María Morelos, Augustín de Iturbide, Emiliano Zapata, Francisco (Pancho) Villa, Francisco Madero, Porfirio Díaz, and Alvaro Obregon. 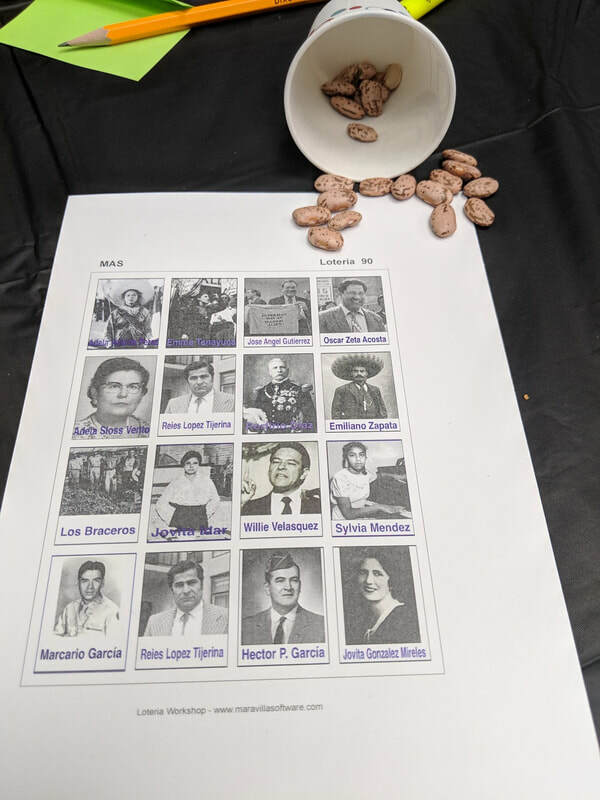 identify the contributions of significant individuals such as Raul Yzaguirre, Willie Velasquez, Gloria Anzaldua, Henry Cisneros, Cherrie L. Moraga, and Bill Richardson. analyze the physical and human geographic factors related to contemporary Mexican migration to and Mexican American migration within the United States. discuss current issues related to the Mexican American labor force. discuss the role of various organizations such as the American G.I. 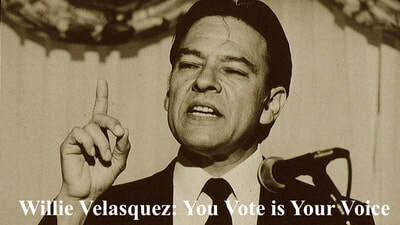 Forum, the League of United Latin American Citizens (LULAC), the Mexican American Legal Defense and Educational Fund (MALDEF), the National Association of Latino Elected and Appointed Officials (NALEO), and the National Council of La Raza (NCLR) that have participated in the Mexican American struggle for political power. 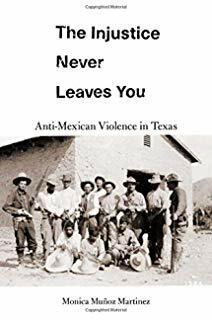 analyze the connotations and histories of identity nomenclature relevant to Mexican Americans such as Mexican, Spanish, Hispanic, Latina/o, Chicana/o, illegal, undocumented, Mexican American, American Mexican, or simply American. 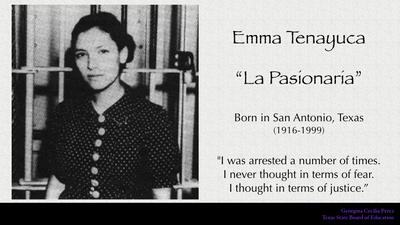 identify the impact of Mexican American popular culture on the United States and the world over time. identify contributions to science and technology in the United States and the world made by Mexican Americans such as Albert Baez, Martha E. Bernal, Ellen Ochoa, Linda Garcia Cubero, and Mario Jose Molinar. 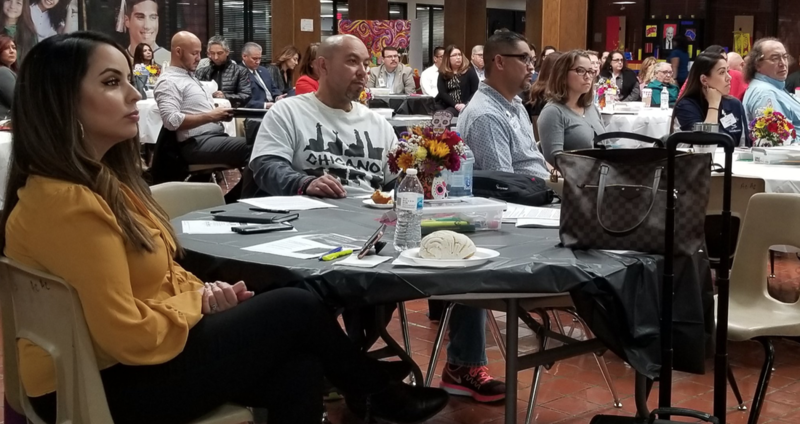 As students explore historical, political, social, and economic topics that affect Mexican Americans, they gain a greater understanding of issue-related instruction. For every unit, each student researches an area of interest. Students leverage web-based resources, books, periodicals, journals, and other media to collect, organize, and analyze data. Students summarize findings and express opinions on selected topics. They present research results to peers via written reports, displays, and digital media. 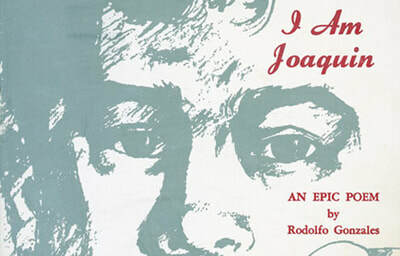 I Am Joaquín is a 1969 short film by Luis Valdez, a project of his El Teatro Campesino. 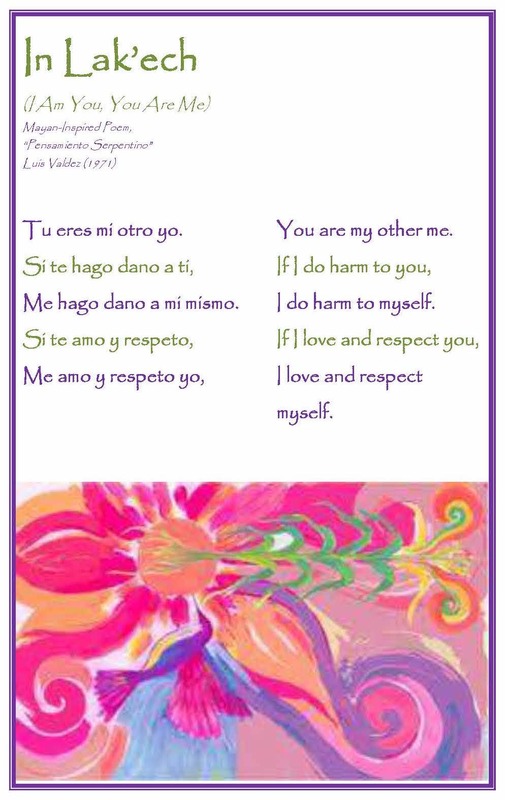 It is based on the poem "I Am Joaquín" by Rodolfo "Corky" Gonzales, a key text of the Chicano movement. In 2010, this film was selected for preservation in the United States National Film Registry by the Library of Congress as being "culturally, historically, or aesthetically significant". Written and/or digitally published products, such as annotated maps, letters to authors and journalists, research reports, interactive notebooks, and presentations of group research projects. In-class formal assessments: objective tests, quizzes, and written responses to selected articles, literature and non-fiction book reviews, and teacher observations.